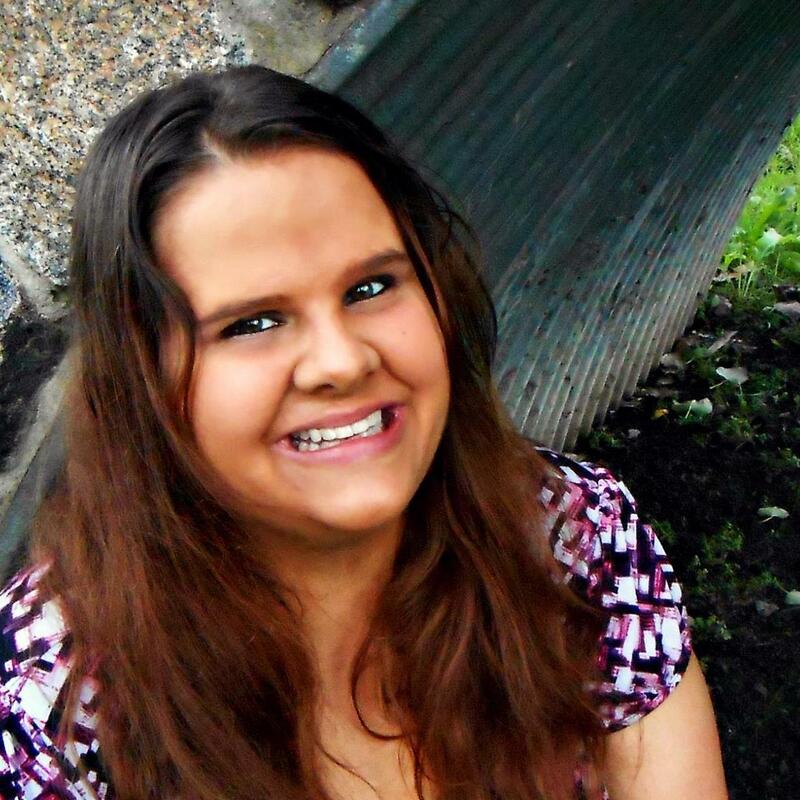 Hello, thank you for having me on your blog. 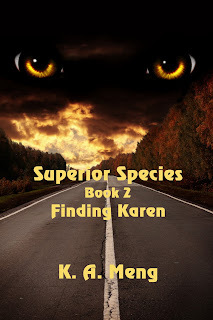 I want to introduce you to my newest book in the world of Superior Species: Superior Species Book 2 Finding Karen. There is a surprise later. 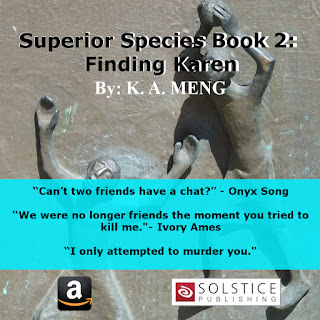 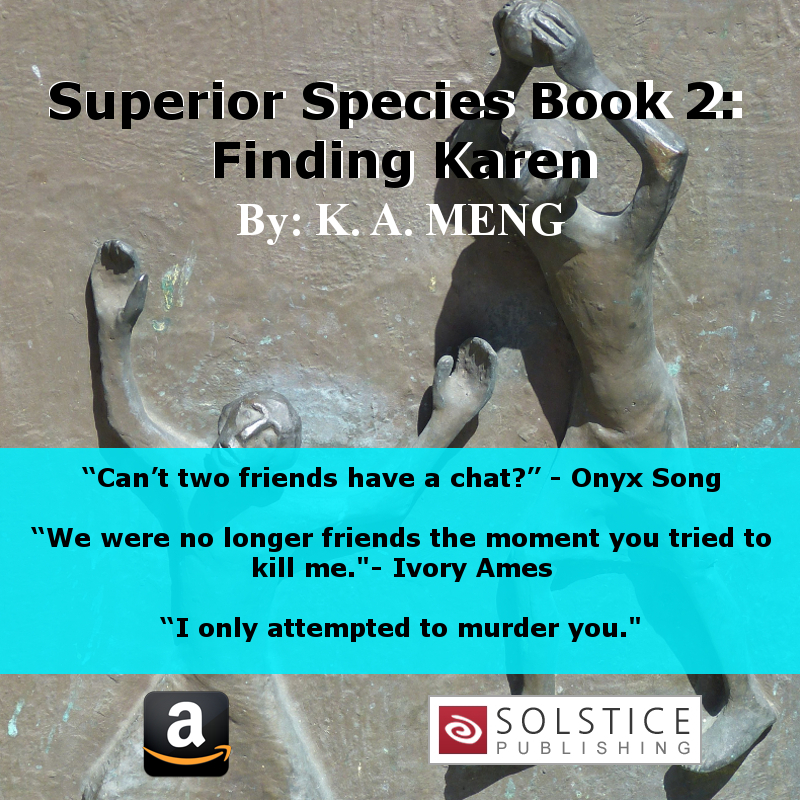 Get Superior Species 2 Finding Karen on Amazon! 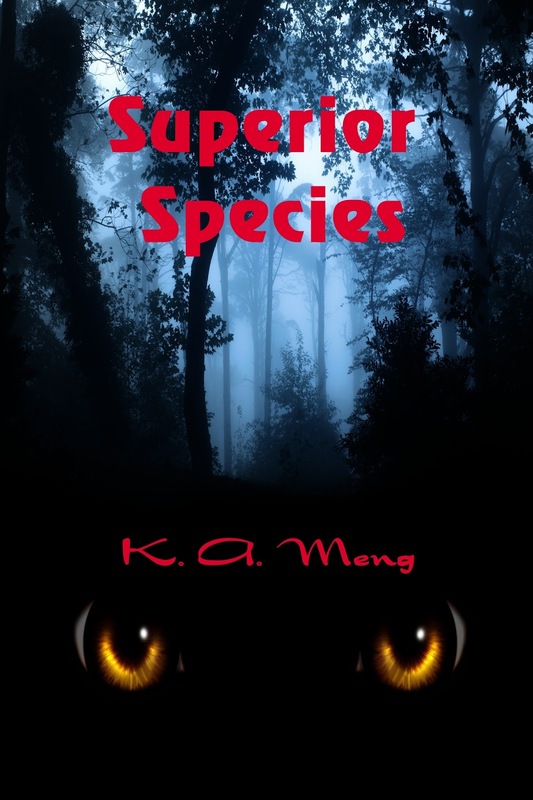 Superior Species Book 1 5/12/2017 giveaway on Amazon!